A shining beacon of rainbow colours, this spaceship is surely from a planet of pure magic! 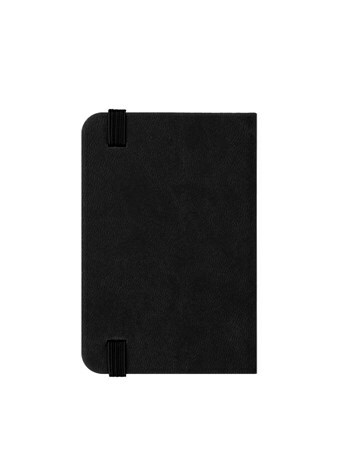 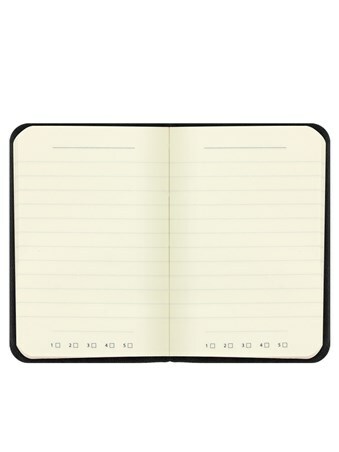 Upon a black background, this mini notebook will stand out from the rest of your collection with its quirky design to feed your imagination. 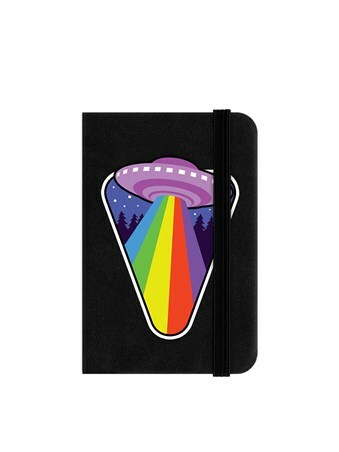 High quality, framed What's At The End Of The Rainbow?, Rainbow Spaceship notebook with a bespoke frame by our custom framing service.